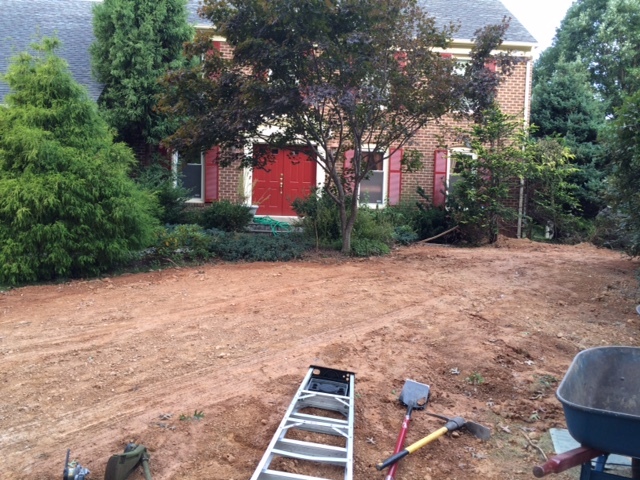 This home had some recent renovation which left the yard needing some improvements. This home had some recent renovation which left the yard in bad disrepair and without grass. 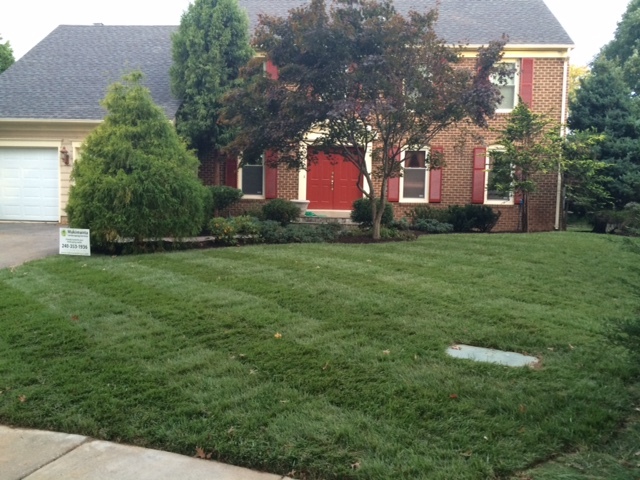 The home owner wanted to fix that right away and so we installed beautiful lawn for all to enjoy.